I totally have a thing for ceramics that are made in the image of iconic objects (like this coffee mug, and this white vase). 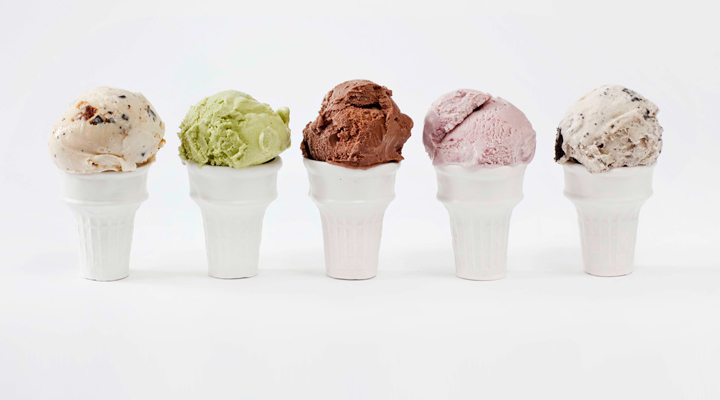 Here are a few things I have wish-listed for the summer season in the kitchen: Dreaming of serving up some Shavuot ice creamery in these ceramic cones! 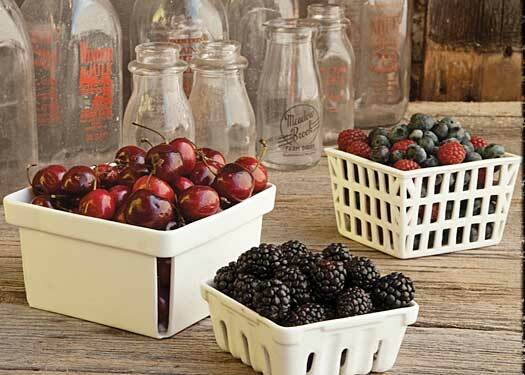 Stashing fresh Farmer's Market berries in these ceramic berry baskets. 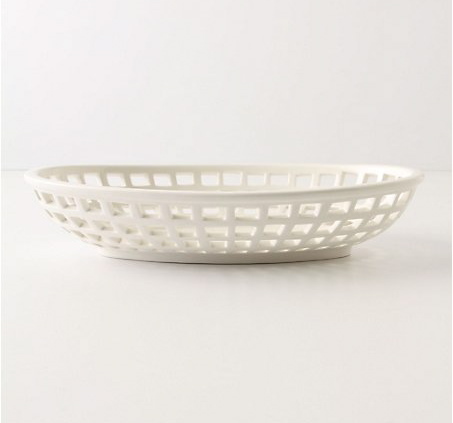 Sharing a ceramic diner basket of sizzlin' french fries on movie-date-night-in.